AGD partners with cultural and educational institutions to understand their mission and the people they serve. Anjali has over 20 years of project experience with nonprofits, schools and universities, from master planning and feasibility through construction. 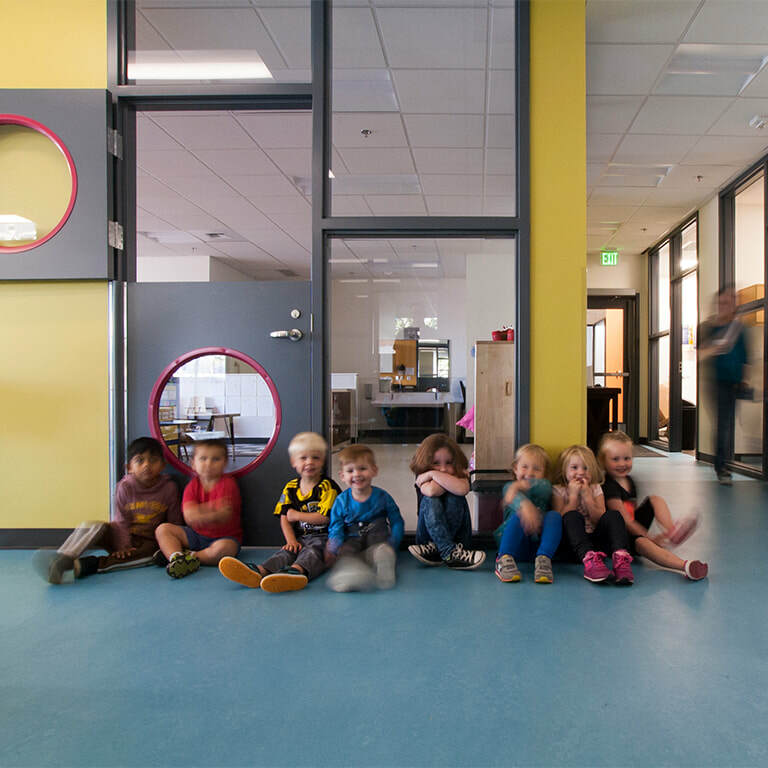 We're interested in the design of spaces for early learning and in urban sites of all kinds.